Fake Messiah is born in 2007 in Moudon (Switzerland). Joachim, Mathieu, Julien, and Mathias have played together three years before finding their Messiah and guttural voice singer, Audrey. After five months of rehearsal, they recorded an EP in Vevey August 21, 2010 in "polyphone studio". With their demo in hand and their repertoire of one hour, they are ready to burn the stage. They start the year 2011 in style, with many concerts in Switzerland and France, as well as the release of their first video clip "I want to scream." The year 2012 continues with many live in Switzerland and France. This year also marks the end of a great collaboration with their bass player Julien, who will be replaced by Valentin. They finished the year with many projects and several concerts, including alongside Eths and Dagoba. 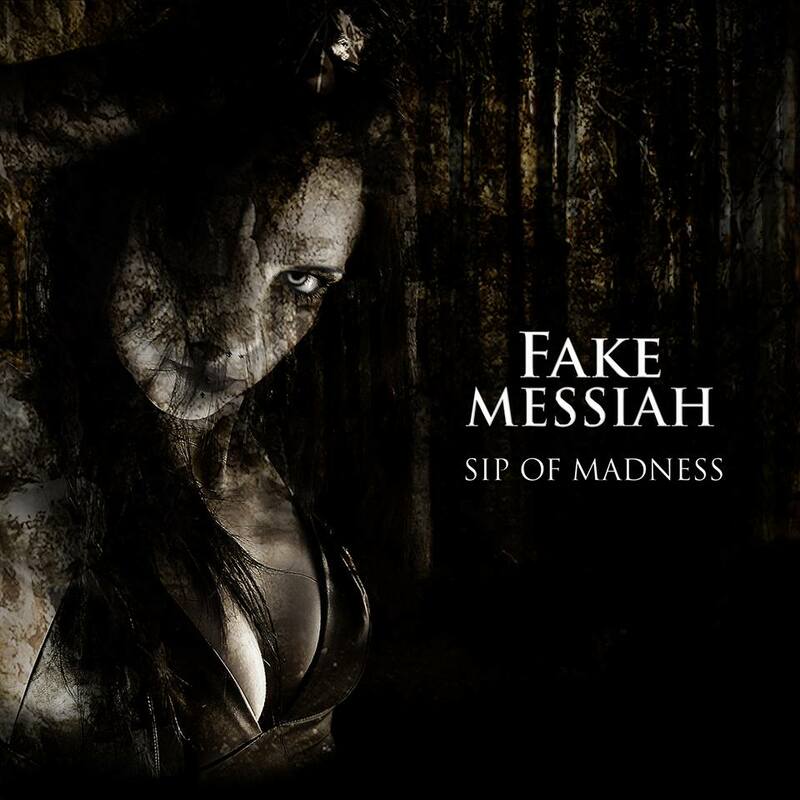 After a very busy year 2013, they release their debut album "Sip of Madness" in December 2013.